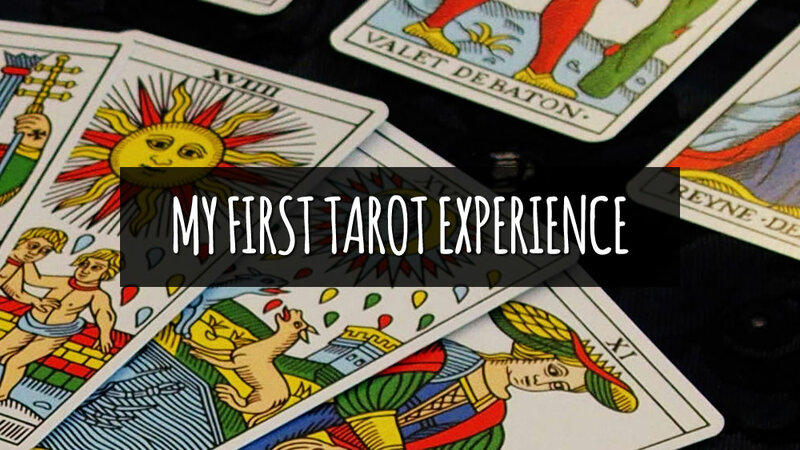 Do you remember your first tarot experience? I remember mine as if it happened yesterday! When I was 10 years old, one day my mother came home from work. She was upset and I could feel it. I hold her hand and asked her: “Mummy, why are you sad?” She answered: “I am not upset, darling. I am just really tired.” I knew something wasn’t right. I hugged her for a whole minute without saying any word. Years later, when I was already at final stages of my educational process, I had a very emotional conversation with my mother and somehow, out of nowhere, this event from years back crossed my mind. I remembered then – it really was less than a year later from that day when my parents got divorced. My mum was crushed at that time but she knew what was coming and she prepared herself better for her Faith to come. I always believed that there is more than just the world we see. I still believe. 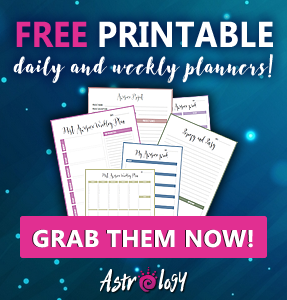 There is something above us – you may call it God, Universe, Faith… whatever you want. I called it God. 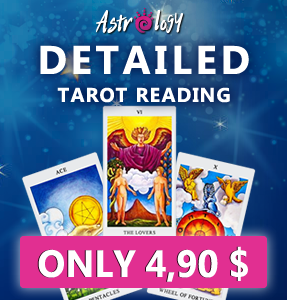 And Tarot cards are an amazing tool, given by God, that can help you to see a current situation from emotional, spiritual and practical side and can give you much needed information about what is about to come or what it is needed to be done in order to reach your goal. 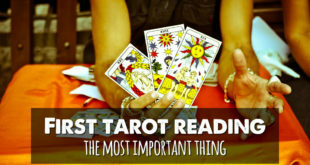 Do you want to book a reading with me? 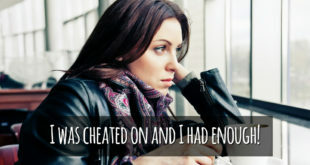 Testemonial: I was cheated on and I had enough! Will he contact me in next three months? 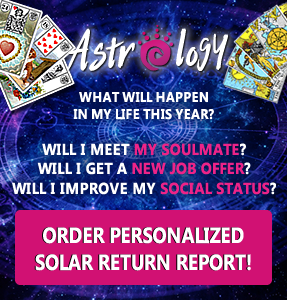 Will my EX come back? 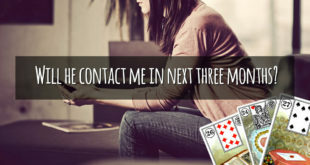 Today I want to share personal experience with you, which is also a way to show you how I read Lenormand cards.